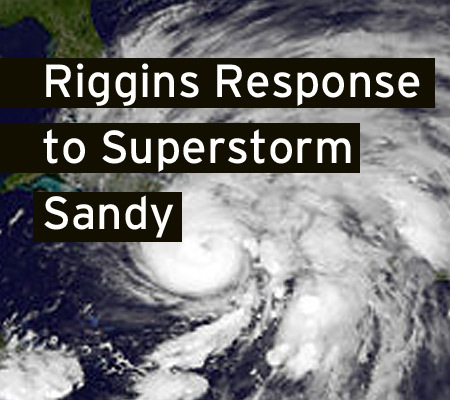 Government customers expect partners to provide great service every time. That’s why we have dispatchers on hand 24/7 – there is always a human being to talk to on the other end of the phone! 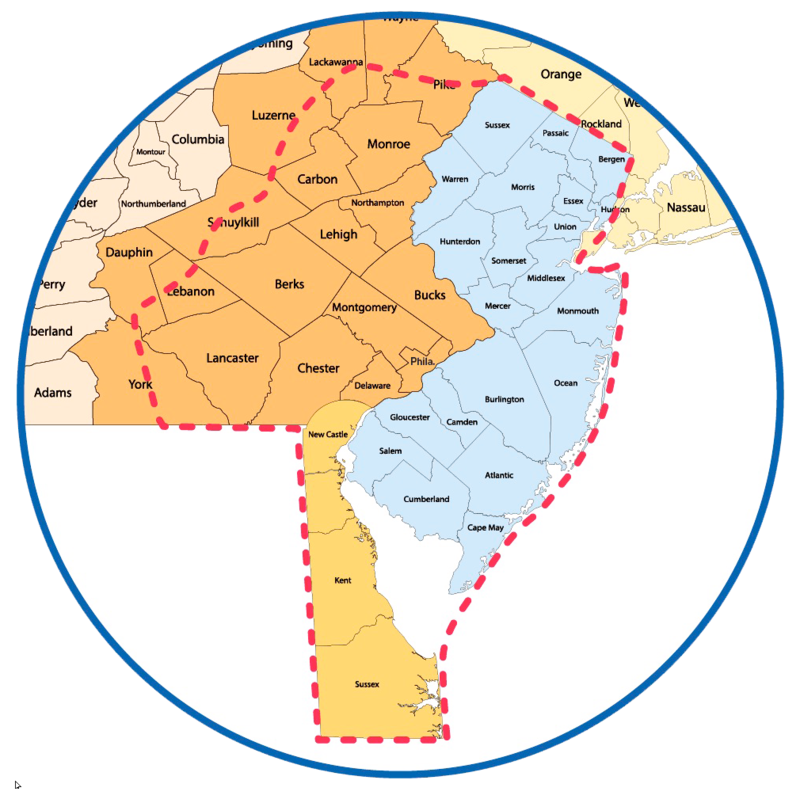 And because of our decades of experience serving local, municipal, state, and even federal government customers, we have experience with almost any kind of delivery scenario. 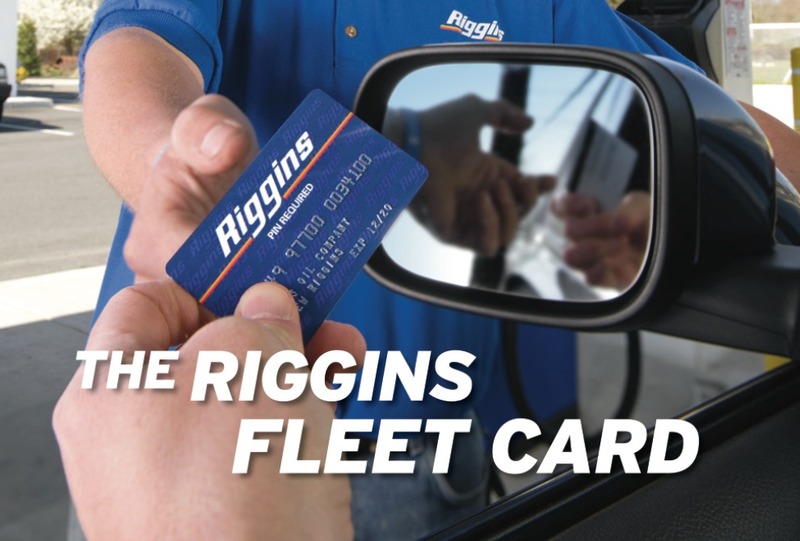 We can also advise you on the most cost-effective way to purchase your fuel, whether it’s through us or another contract vehicle. 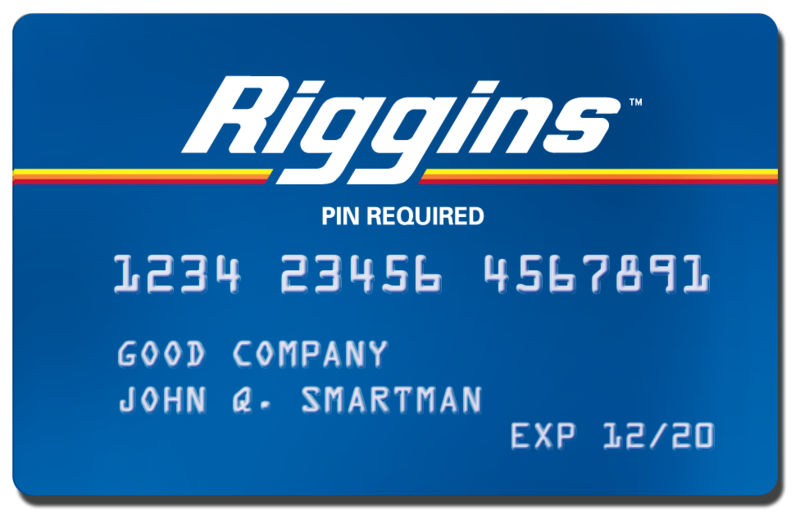 Sign up for the Riggins Card to make sure you’re always up and running.